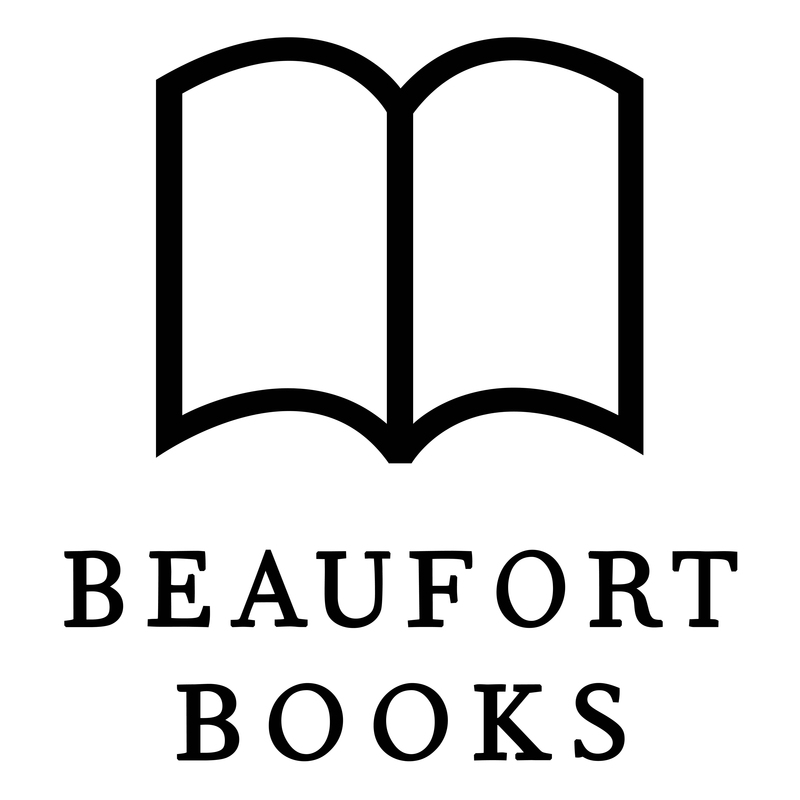 Beaufort Books is an independent publisher based in New York City. Beaufort publishes a mix of non-fiction and fiction titles, with about 15–20 new titles each year. Beaufort has published four New York Times bestsellers since 2007: If I Did It by the Goldman Family, Hide!! !by Jeff Foxworthy, The Comeback by Consumer Electronics Association President Gary Shapiro, and One Nation Under Taught by Dr. Vince M. Bertram. Beaufort favors a collaborative process in which the publisher and the author work together to create a beautiful book and design unique publicity, marketing, and sales plans that makes sense for each individual book. Beaufort Books has two imprints: Moyer Bell and its subsidiaries and Papier-Mache Press.